The government has accorded in-principle approval for strategic disinvestment of three units of Steel Authority of India Limited (SAIL), a Maharatna PSU, namely Visveswaraya Iron and Steel Plant (VISP), Bhadravati, Salem Steel Plant (SSP), Tamil Nadu and Alloy Steel Plant (ASP), Durgapur. The above mentioned units of SAIL have been consistently making losses, a PIB release said. The strategic disinvestment would be carried out with the help of a transaction adviser, a legal adviser and an asset valuer. Minister of state, ministry of steel Vishnu Deo Sai informed Rajya Sabha recently about the development. 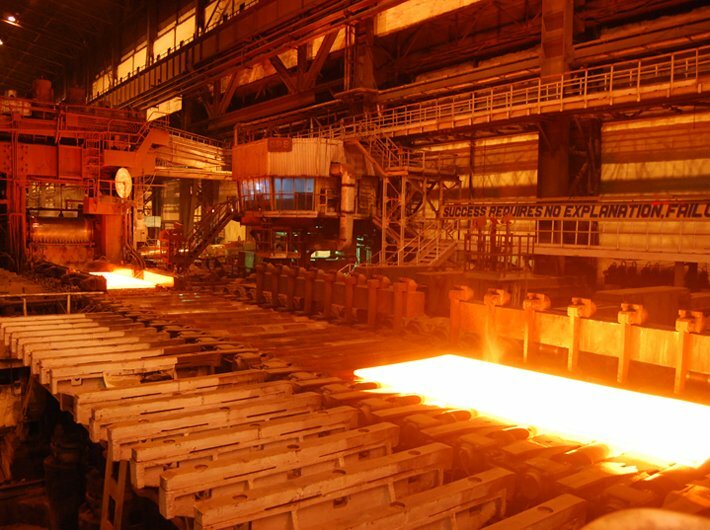 Alloy Steel Plant (ASP), Durgapur has been consistently making losses for last five years. Despite investment of around Rs 400 crores, VISP is making losses for last 10 years. Similarly, despite investment of around Rs 2,200 crore under modernisation and expansion, SSP is making losses for last five years. A major modernisation and expansion programme has been carried out simultaneously at all the five major plants -- Bhilai, Bokaro, Rourkela, Durgapur and Burnpur and special steel plant at Salem. The Expansion Plan, besides capacity enhancement from 12.8 Mtpa to 21.4 Mtpa of crude steel, adequately addresses the need of SAIL plants towards eliminating technological obsolescence leading to improvement in operational efficiency.